When we heard about this new campaign that’s radically changing HIV positive lives for the better, we knew we had to help spread the word. But its subversive message makes some people very uncomfortable, according to creator Bruce Richman. Words by Andrew Leavitt of ACT UP Dublin. Photo by Alina Oswald. People living with HIV who have access to treatment can expect to live normal, healthy lives. What is less well known is the fact that effective treatment also means they can’t pass on the virus to their sexual partners. 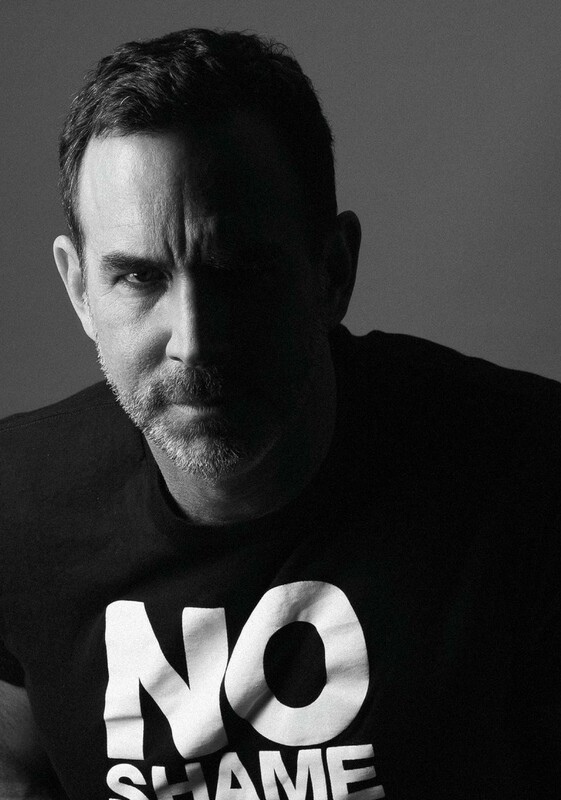 For Bruce Richman, founder and Executive Director of the relatively new Prevention Access Campaign (PAC), getting this message out to HIV positive people is vital.